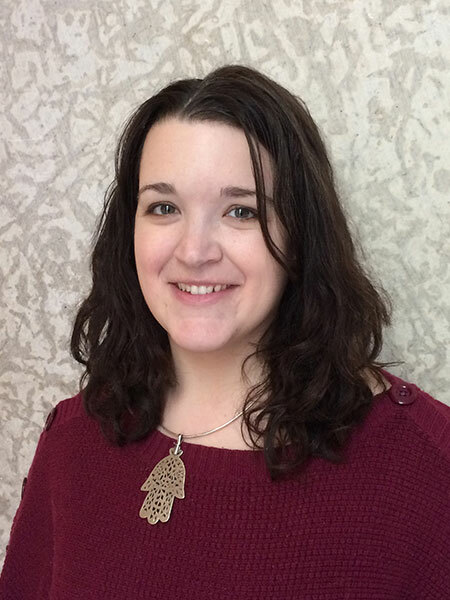 Nicole Fletcher is a Collections Manager at the Winnipeg Art Gallery. She is pursuing her MA degree in History through the Joint MA Program at the University of Winnipeg and the University of Manitoba. In addition to early 20th century feminist history, Nicole’s research interests include the interconnection of science and visual culture.